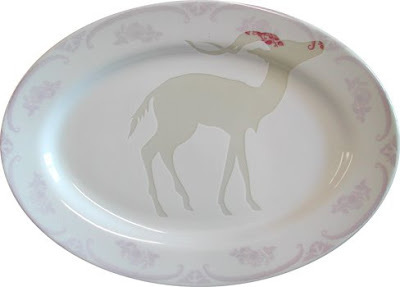 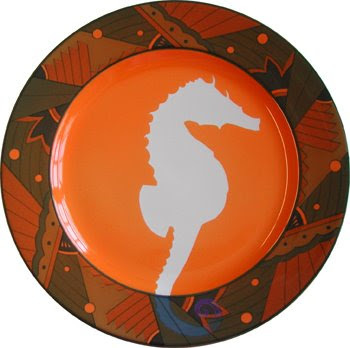 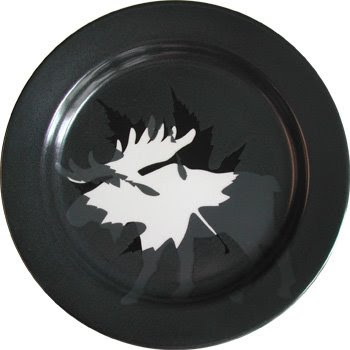 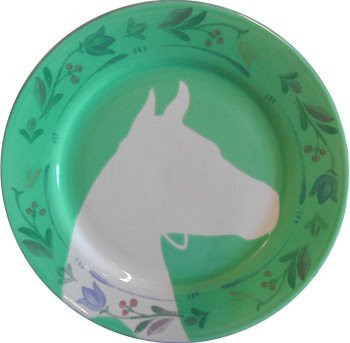 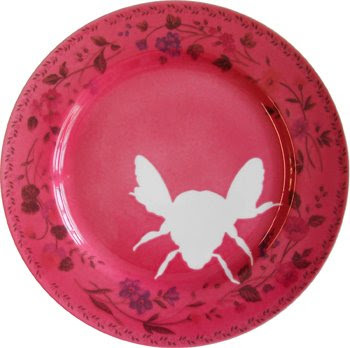 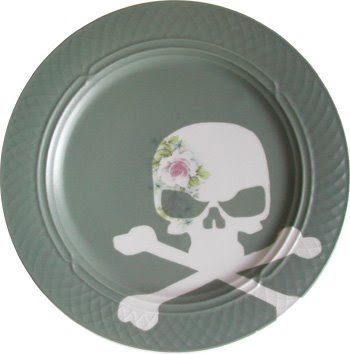 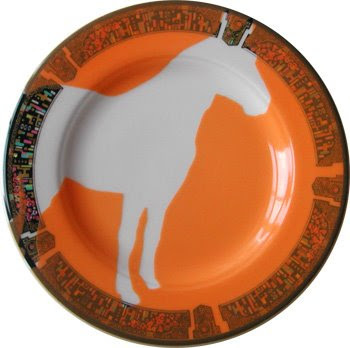 Sarah Cihat has started a line of rehabilitated dishwear. 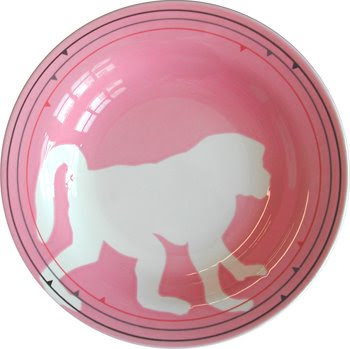 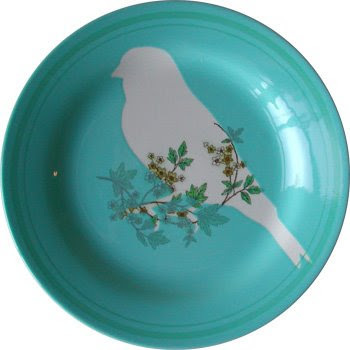 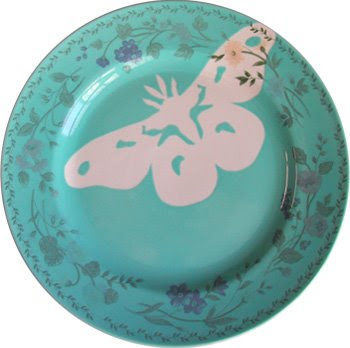 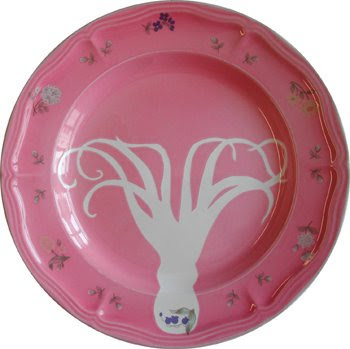 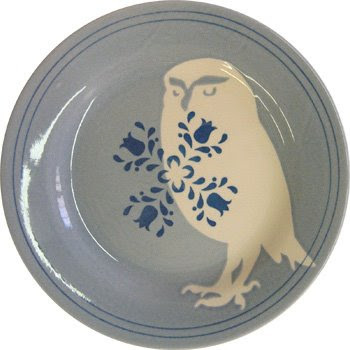 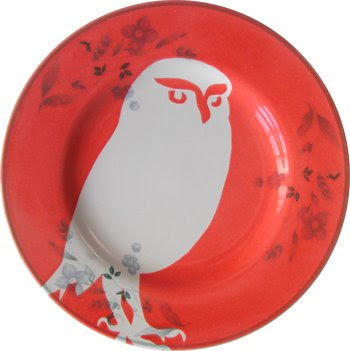 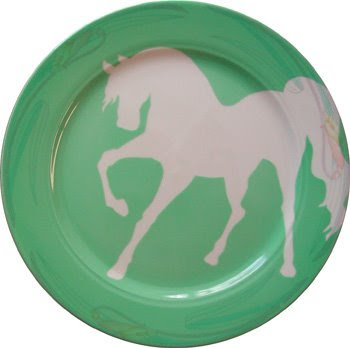 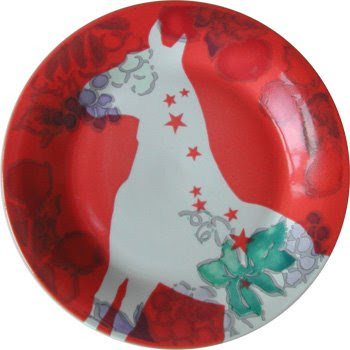 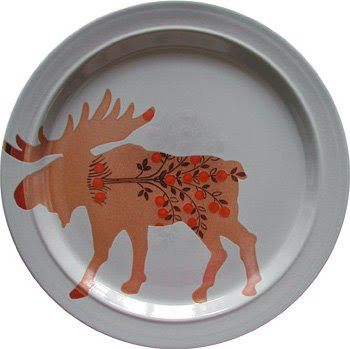 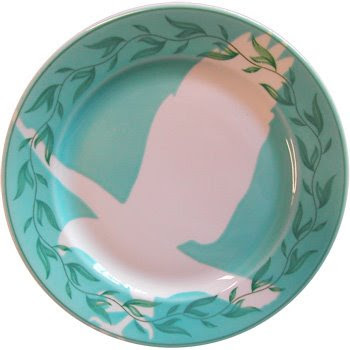 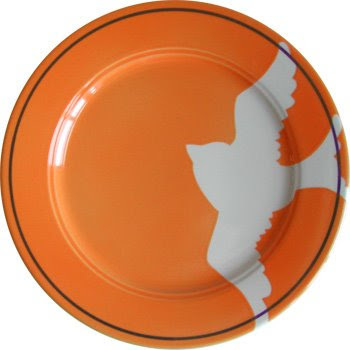 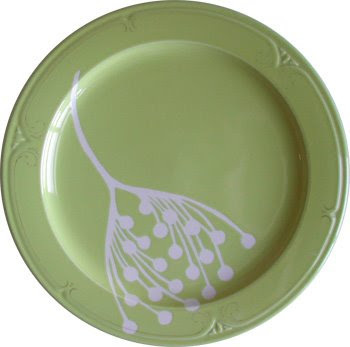 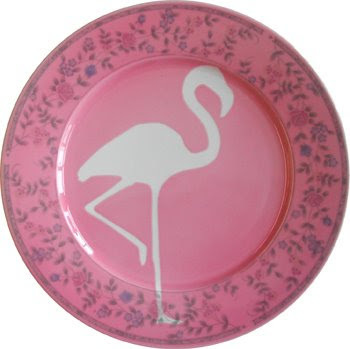 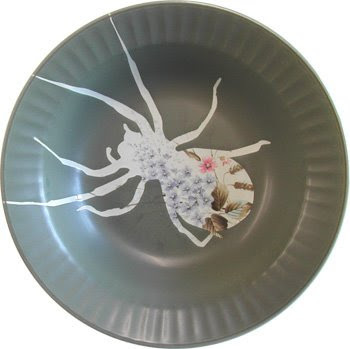 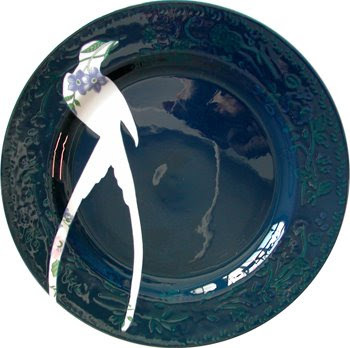 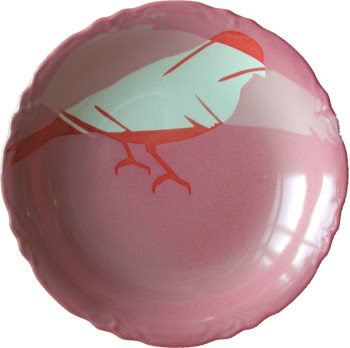 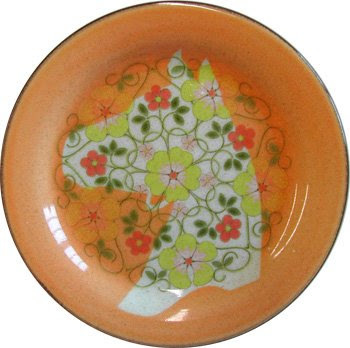 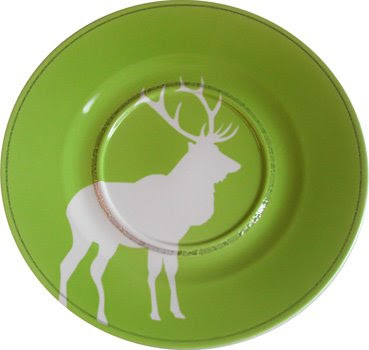 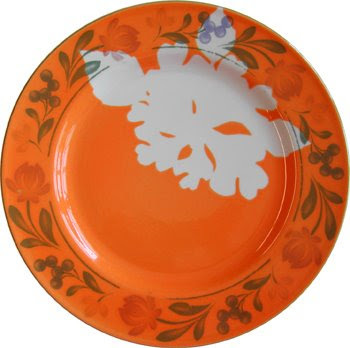 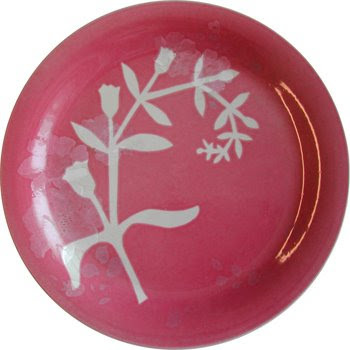 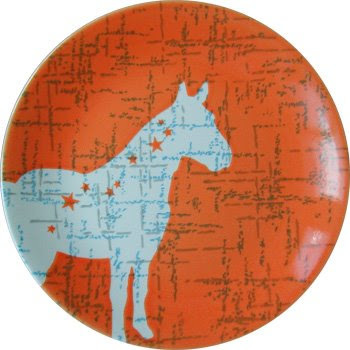 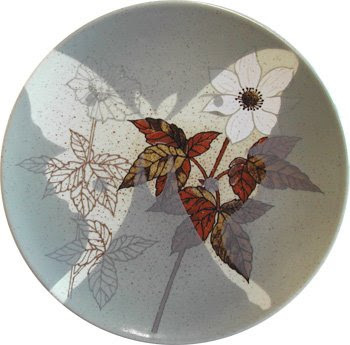 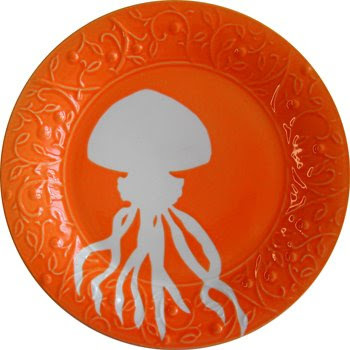 She buys old dishware from thrift shops and creates beautiful, modern, new dishware by reglazing old dishes and bowls. 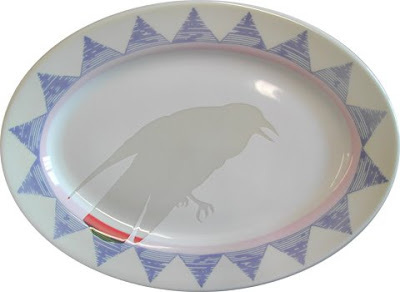 Recycling old dishes reminds people the importance of recycling old materials and that "one man's trash is another's treasure." 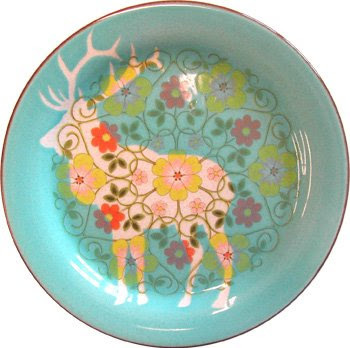 She uses bold colors and patterns to keep the designs fun and modern. 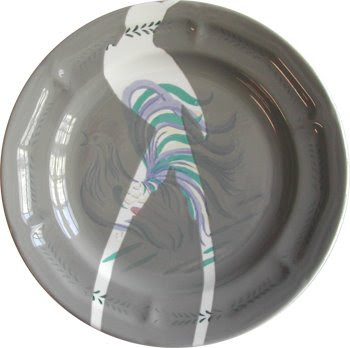 For purchasing information please visit Sarah Cihat's website.